Enhance Your Reading in Dimensions with ReadCube Papers Web Library! Dimensions was built as a community-driven tool designed to help researchers in all areas of the research lifecycle. Starting from the discovery stage, Dimensions utilizes Anywhere Access technology to deliver the text for Open Access articles and subscribed journal content (for all subscribed institutions.) 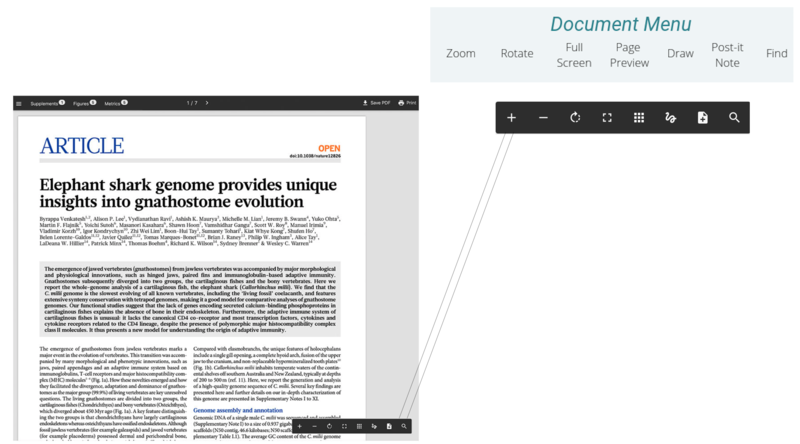 Within seconds of clicking the “View PDF” button, you have access to the full-text article in ReadCube Papers Web Reader, bringing you a more enhanced reading experience. What is the ReadCube Papers Web Reader? The challenge with standard PDF readers is that it is a static object. Anytime you want to look at a reference from the article, you scroll to the bottom of the paper, copy, paste, open a new tab, start a search, and finally get to the publisher page. If you then want to view supplement 4, well you probably didn’t download that initially, so you need to start a new search, in a new tab, to find it. 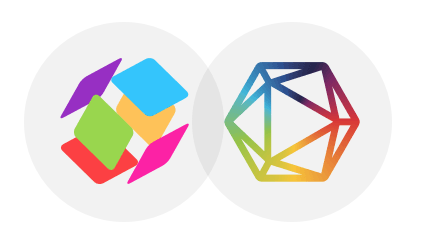 These are just two of the many instances that inspired ReadCube Papers to build the Web Reader – something that looks like a PDF in the browser but connects all the related materials you may need. One of the features unique to ReadCube Papers is the ability to automatically stream supplemental files. Just click the Supplements tab to view or download the included material. Effortlessly watch supplemental video material from your current window, without navigating away from your article or browser tab! Understand the impact of the paper with a full list of who (and how many) cited the article, a complete list of references and the Relative Citation Ratio. New to the web reader is Dimensions and Altmetric data. Within the article, readers are able to see hyperlinked author names and in-line citations. Figures are also viewable in-line, so you never have to scroll to a different page to view the material! Also, stay organized while you read by using the highlighter function (choose among four different colors) and add notes anywhere on the article. The Web Reader has an additional suite of features located on the lower right pane of the viewer. Here you can find how to Zoom, Rotate and enter Full-Screen Mode. Also, there are additional annotation tools such as Free-Hand Drawing and Post-it Notes! Last but not least, use the Add to Library button to save the references directly to your ReadCube Papers library. There is no limit to the number of items you can keep in your ReadCube Papers library from Dimensions. You can even see articles you’ve already added, saving you even more time to discover new content. Download ReadCube Papers on all of your devices [Mac/PC/iOS/Android] to view them anytime, anywhere, or simply use the Web app. To try out all of ReadCube Papers reference manager and citation functionality, with a free 30-day trial!